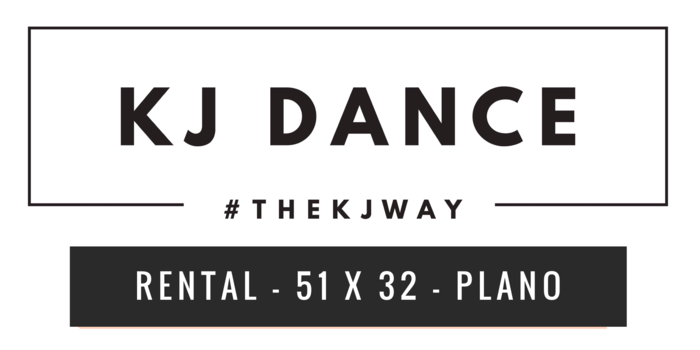 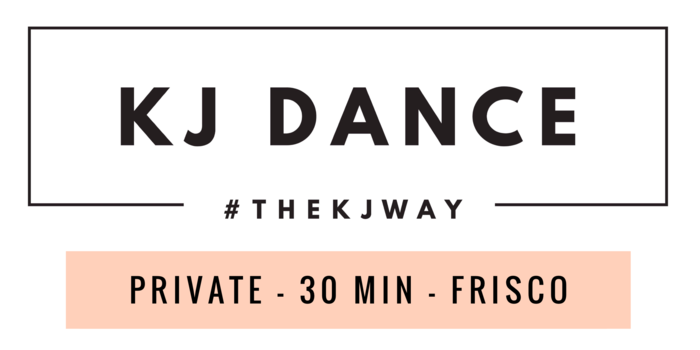 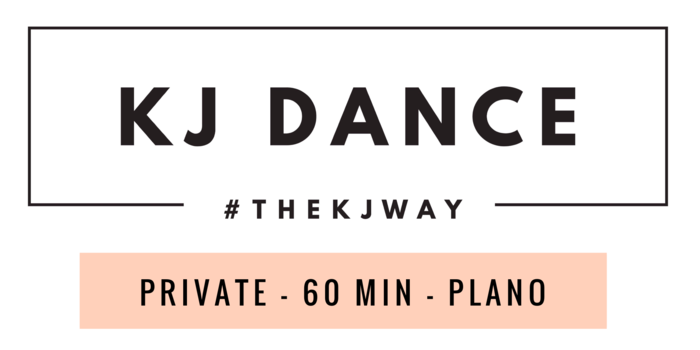 The KJ DANCE reservation manager will allow you to search calendar availability, upload required rental contracts, and solidify a reservation for studio time in one of our fabulous facilities. With over 15,000 square feet of charmingly chic studio space and easy online booking options, KJ DANCE is DFW's ideal studio rental location for individual or group bookings. 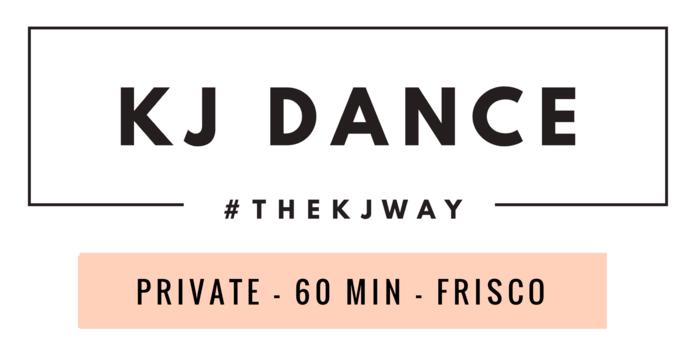 THIS RENTAL OPTION IS FOR ALL AGES OF DFW KIDDOS & FAMILIES WHO ARE READY TO CELEBRATE! 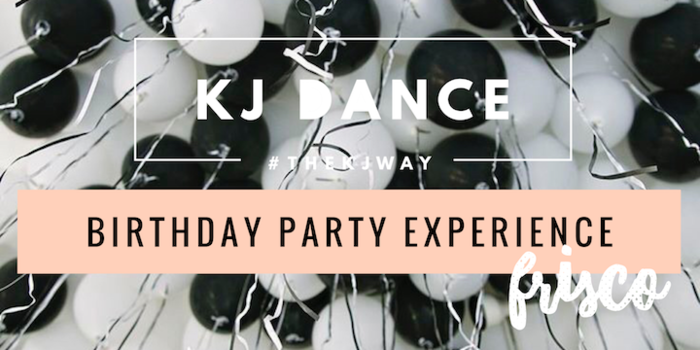 THIS RENTAL OPTION IS FOR GUEST INDIVIDUALS & GROUPS RESERVING THE SPACE WITH ONE OR MORE PARTICIPANT(S) FOR PERSONAL USE. 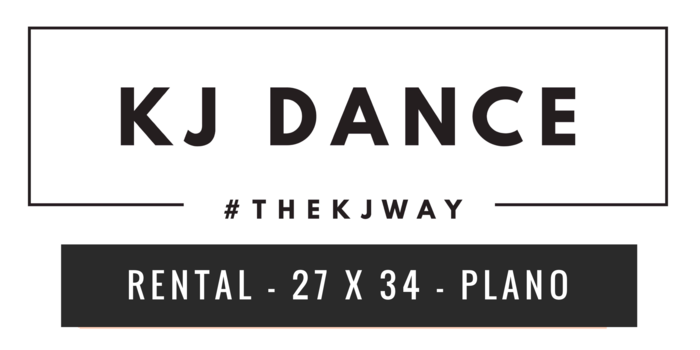 THIS RENTAL OPTION IS ONLY AVAILABLE TO CURRENTLY ENROLLED KJ DANCE STUDENTS WHO WILL BE WORKING WITH A MEMBER OF THE KJ DANCE FACULTY. 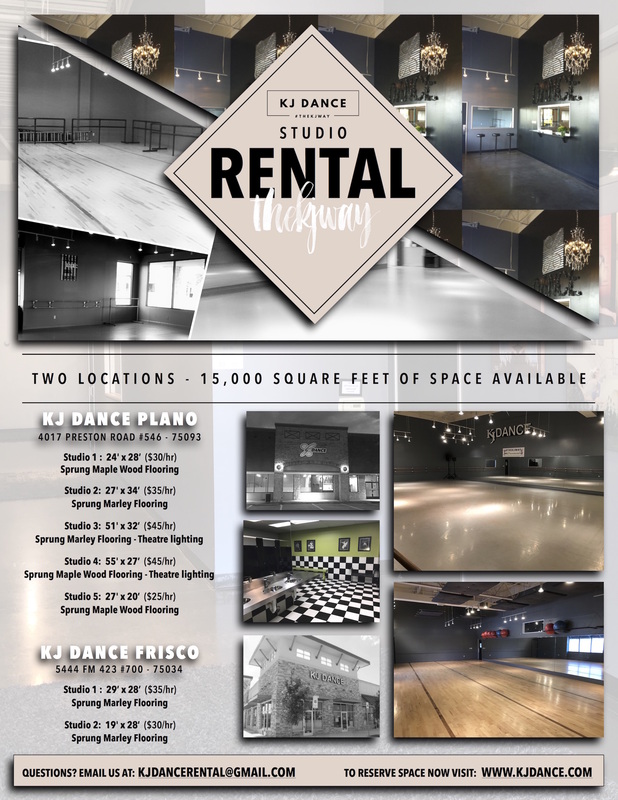 ALL GUEST RENTERS MUST SELECT THE "GUEST STUDIO RENTAL" OPTION TO SECURE STUDIO SPACE. 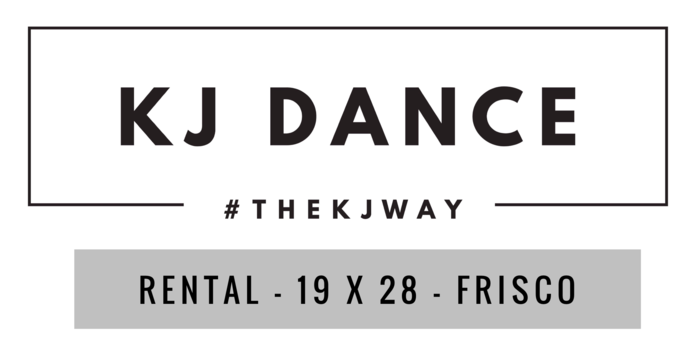 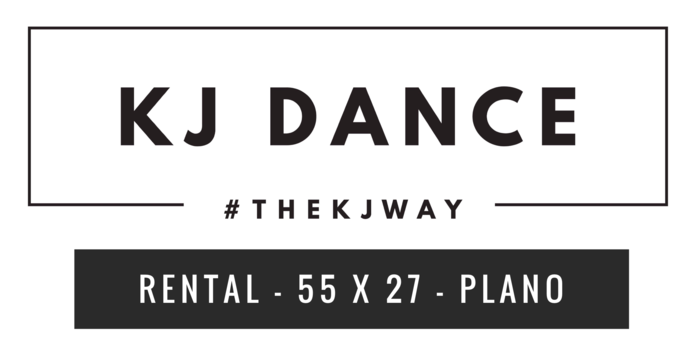 We look forward to having YOU in one of our KJ DANCE homes very soon! 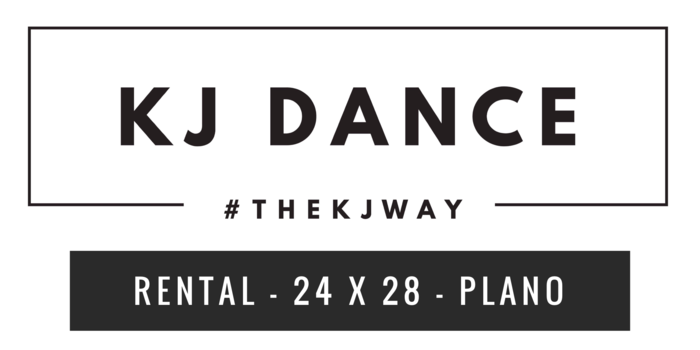 Contact kjdancerental@gmail.com to connect with our rental support team!